Summer afternoon~summer afternoon; to me those have always been the two most beautiful words in the English language. The bright colors and refreshing scent of sea breeze celebrate the fun, playfulness and enjoyment of summertime. Contains a sunstone for vibrant energy. 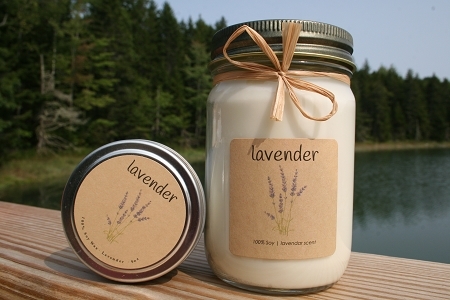 The perfect candle for Solstice ceremonies; decks, gardens and patios; and BBQ party hostess gifts.